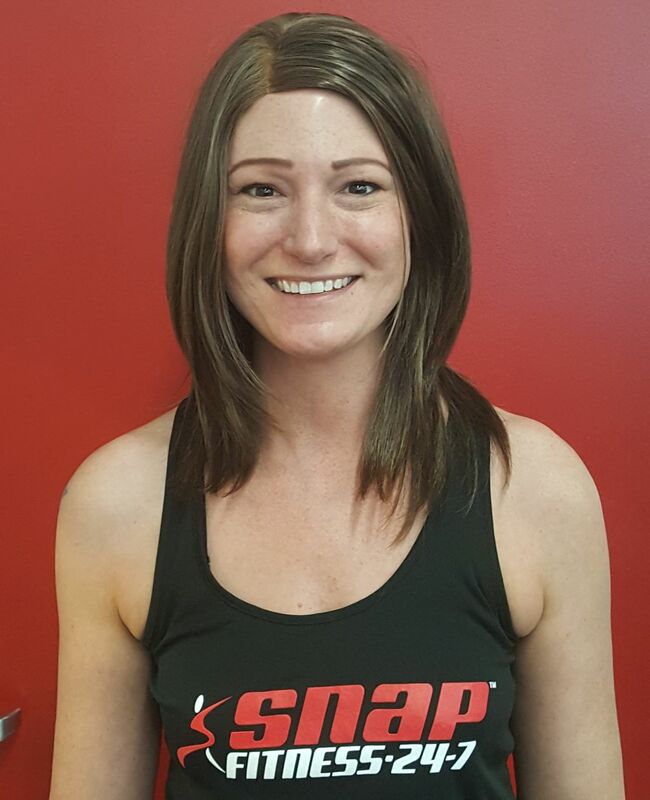 Work with one of our personal trainers 2 times per week and your membership dues are free! Schedule a consultation today! HiI I'm Anna. I've been a member at Snap for quite a while, and now I'm part of the team! When I'm not here at Snap you can find me watching my boys wrestle, and my daughter's gymnastics. I have always had a passion for fitness. 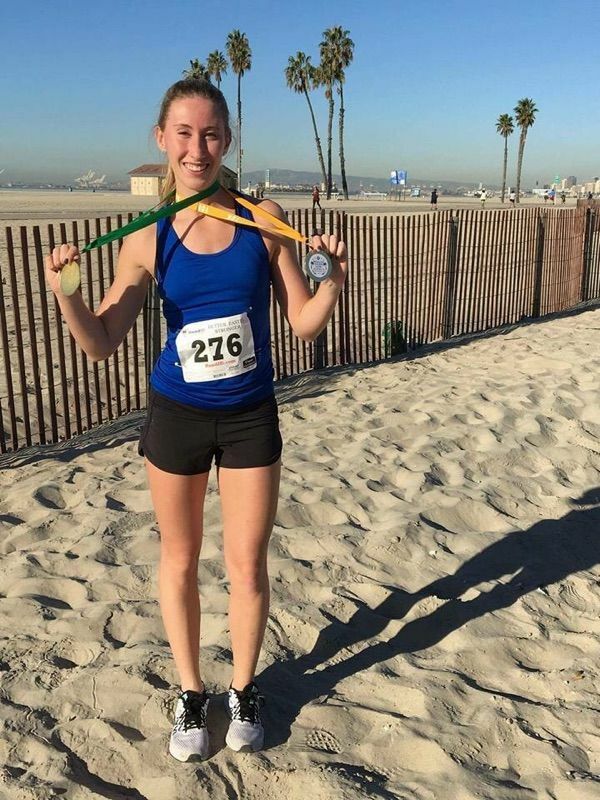 From growing up playing sports to my current activities that include both strength training and various races I enjoy an active lifestyle. My specialties include strength training, high intensity interval training, and sports fitness. 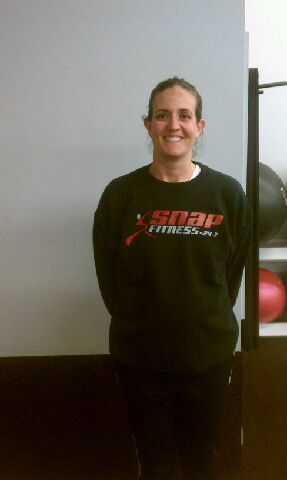 I have been with Snap Fitness since December of 2008, starting at the Snap Corporate office in Chanhassen, Minnesota. 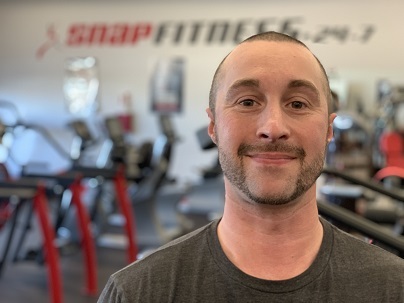 While at Snap Corporate, I was part of the Franchise Account Management program which was the support/training system for gym owners. My territory was Arizona, California, Oregon, Washington, and Canada. 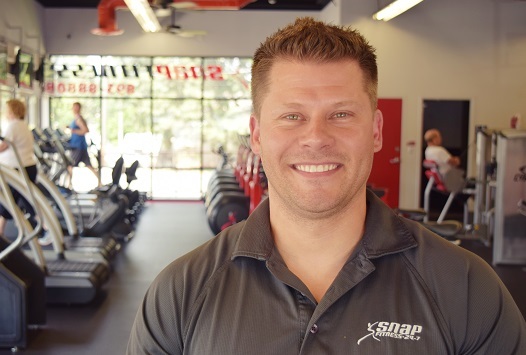 I moved to Spokane, Washington in January of 2011 to be the General Manager of the Snap Fitness gyms in the Inland Northwest. Over the last few years, I've had the opportunity to purchase the Spokane Valley Snap location and now Cheney. I'm looking forward to opening my next location in Medical Lake, WA in fall 2015. 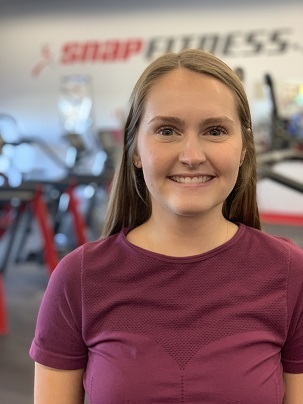 Welcome to the Cheney Snap Fitness! 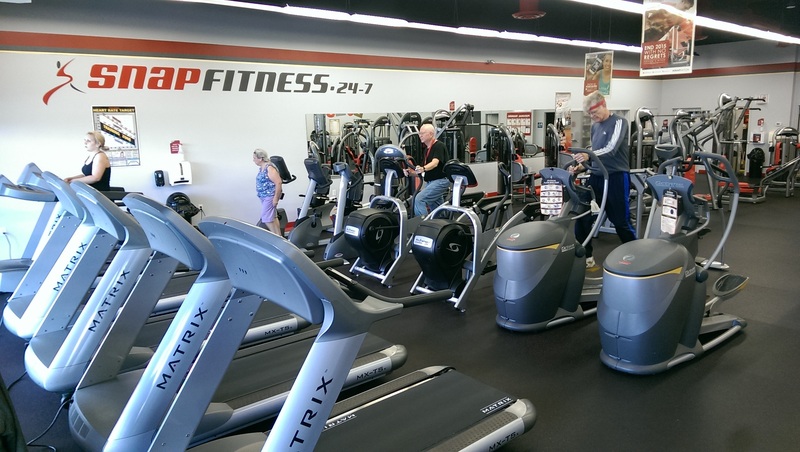 We work hard at making Snap Fitness the cleanest, friendliest fitness facility in the West Plains. Step into a non-intimidating, "Cheer's" friendly atmosphere open 24/7. 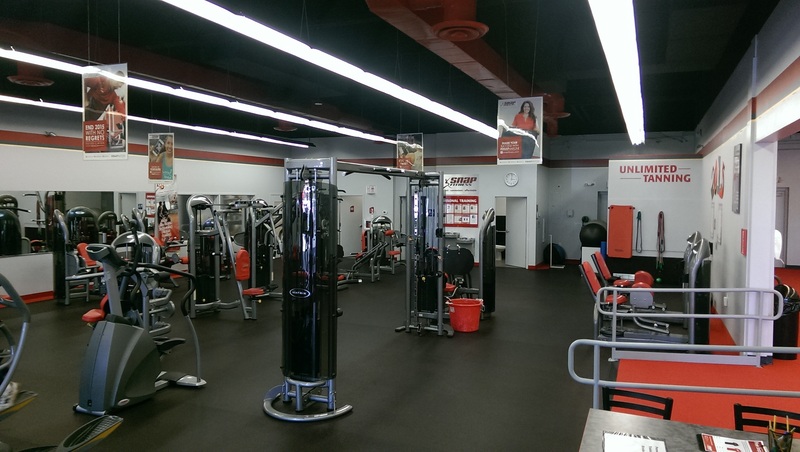 Our goal is to help you achieve RESULTS! To help you attain these results, we offer personal training. 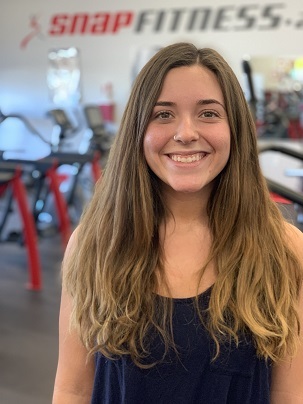 Whether you are looking to lose weight or are training for an event, our certified personal trainers are the means to achieving life-changing results. 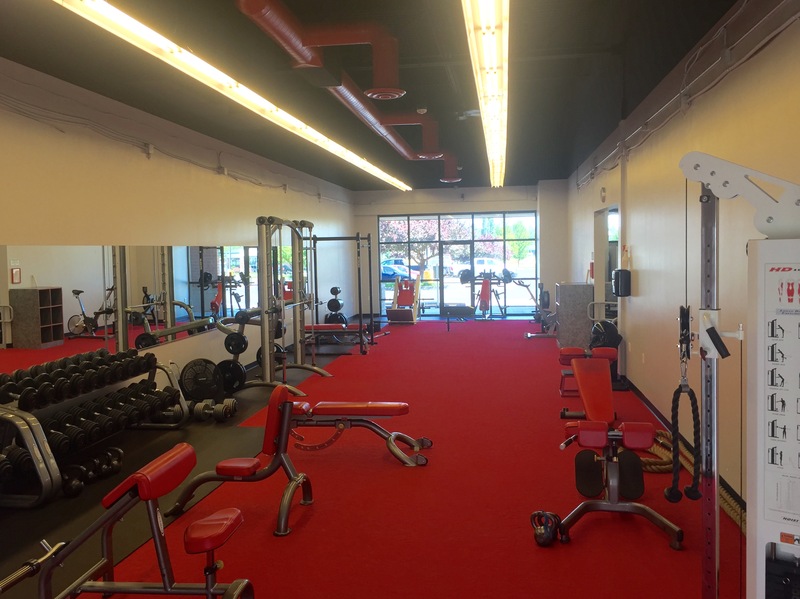 In addition to individual personal training, we offer group classes, affordable tanning, and unlimited access to Cheney's only 24/7 fitness facility.